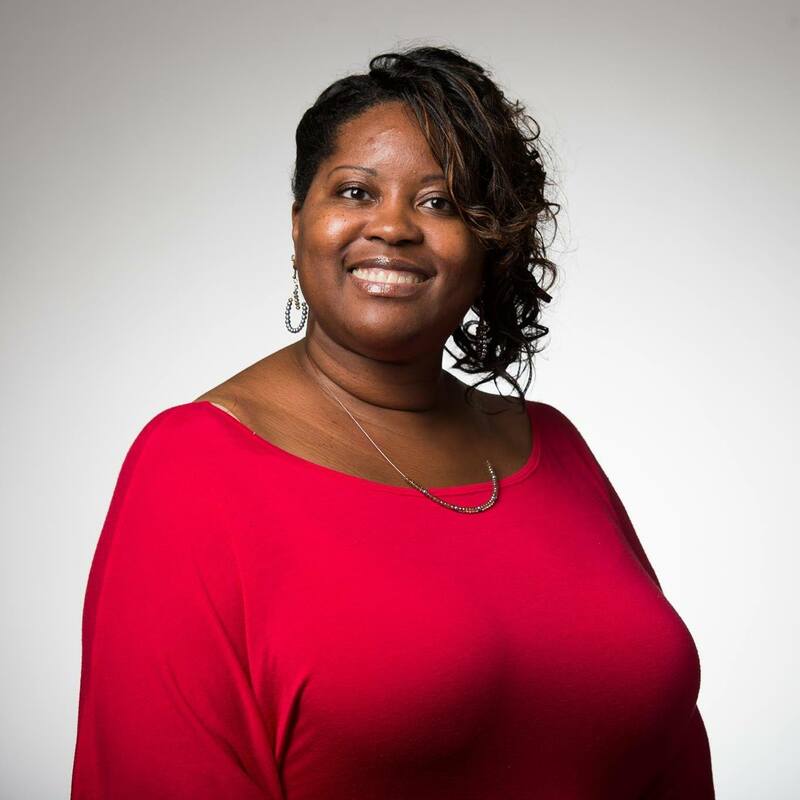 Dr. Latanya Hughes has more than a decade of leadership and management experience and uses it to bring real-world, practical application into the classroom to broaden student's studies of the overall scope of lessons learned. Dr. Hughes is a lifelong learner who sees her role as an educator to help students exceed their maximum potential by providing an environment that is safe, supports risk-taking, and promotes the sharing of ideas. She especially likes to incorporate the different learning styles and speeds at which students learn, what they have already learned, and what they will need to learn in the future. Dr. Hughes' experience as an educator is greatly enriched by the contact she has with her students. Hughes, L. (2015). PILLARS for Christian mentoring. Hughes, L. (2016). PILLARS for public servants. Hughes, L. (2015). Beautifully spoken: Poems from the heart. Hughes, L. (2017). Devotionals for A+ Living Vol. 1: One Layer at a Time.